Both sections of Instructor of Songwriting Drew Ramsey’s Songwriting Practicum are writing for Tim Lauer this semester. Lauer, a Belmont alumnus and recipient of the Curtain Call Award, is the music producer for “Nashville” and works closely with the show’s Music Supervisor Frankie Pine. 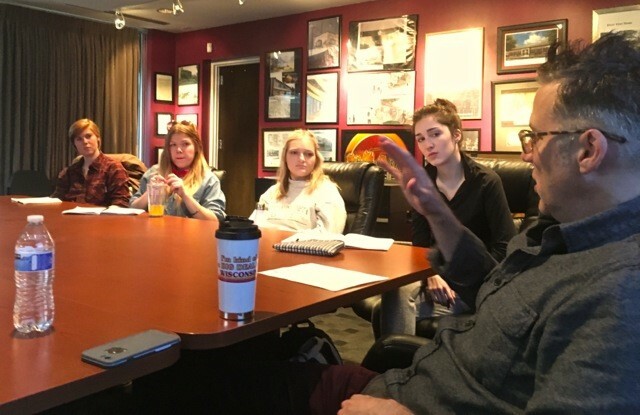 Lauer visited class earlier this semester and provided insight on the show for student projects.